Our “family” has over 30 years in the travel business. We are members of the National Tour Association (NTA) and take that honor and distinction to heart. We specialize in high quality group touring, with an emphasis on personal service. As an Oregon-based operator owned by native Oregonians, we can create an exciting itinerary for your group or customize any one of our existing tours. Our knowledge of the North West will allow you to see some “off-the-beaten-path” areas and interesting sights. See our “Tour Packages” for sample itinerary’s. We offer a wide variety of tours, but our specialty is four to seven day excursions. The majority of our clients are retired and enjoy the friendly, family atmosphere we provide. Our tours are designed with a “love of discovery”. We include upscale accommodations, exciting and unique attractions, great dining, and more. 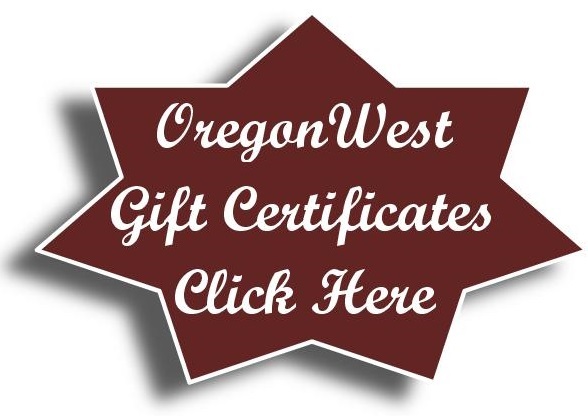 OregonWest Excursions’ Tour Directors are professional and experienced, but the best part of all is we truly care about our guests and want everyone to have fun!